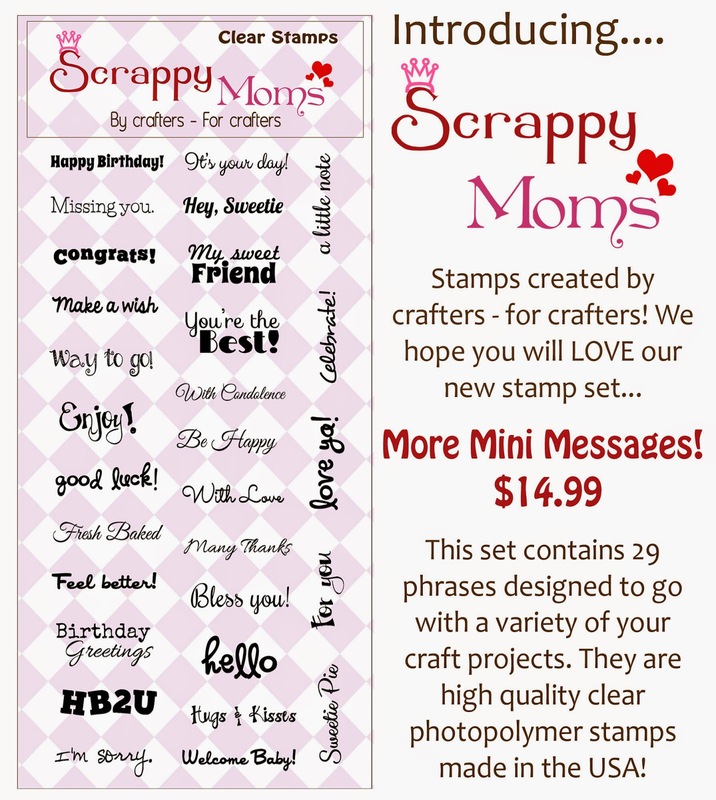 Simply Silhouette: Scrappy Mom'sApril ReleaseMore Mini Messages! 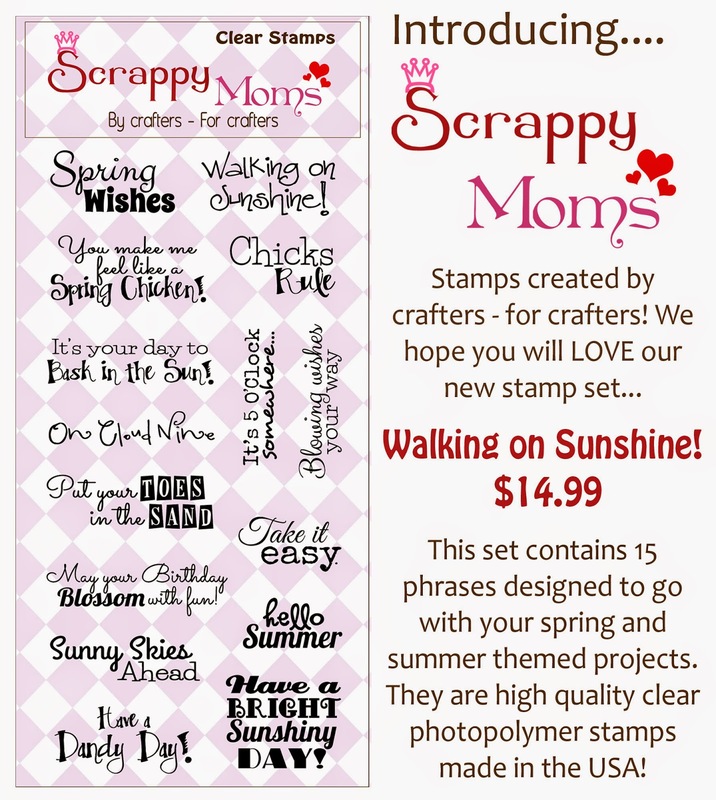 Make It Now projects in Cricut Design Space. 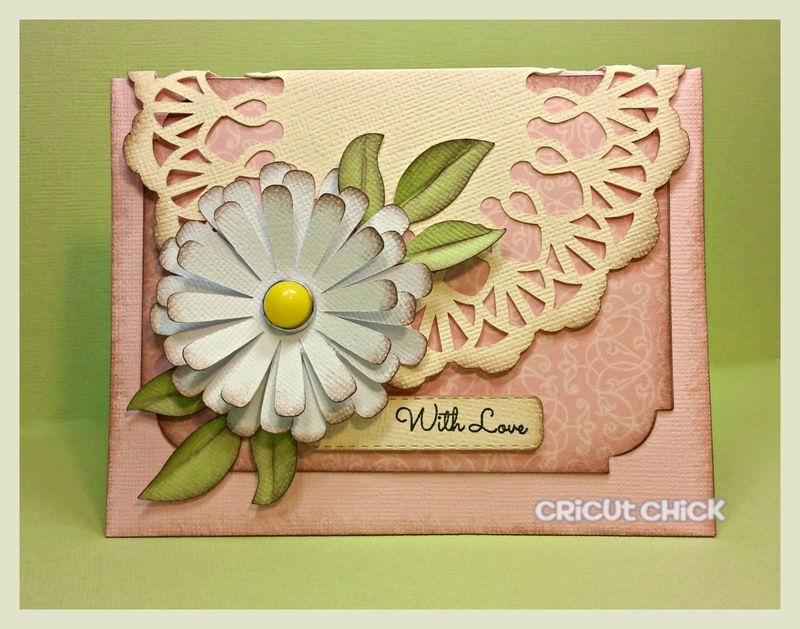 What a pretty card......You are so right in thinking that any MOM would love to get such a pretty card for their special day. Nice how you layered all those pieces together. .The colors are very pretty as well.. 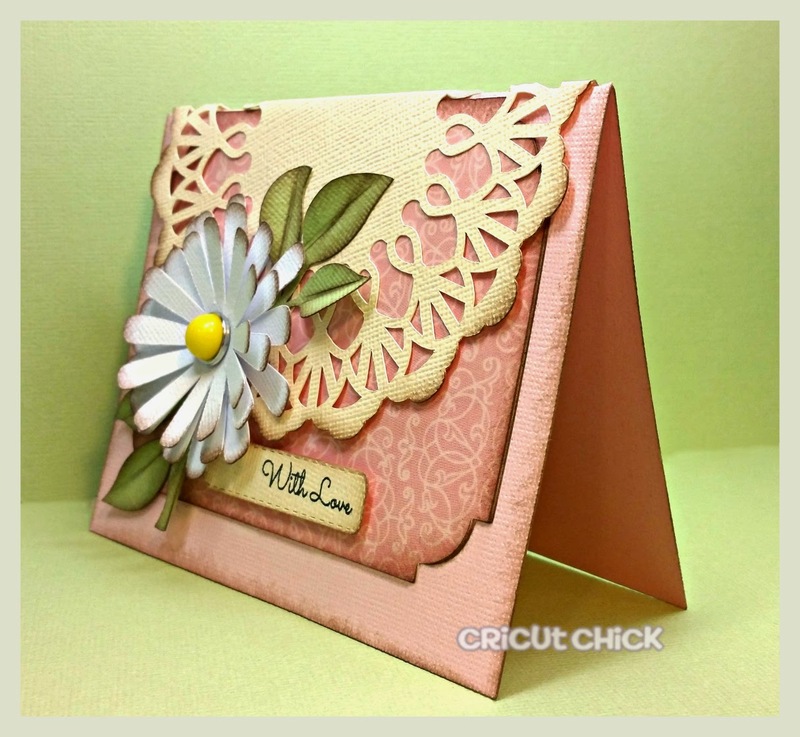 Very pretty card, I just love the "make it now" feature in DS! I love how you inked everything and the sentiment is just perfect! Hope you are having a great Sunday! I just made 2 of the same cards with different colors. Will post it during the week. Its Beautiful!! 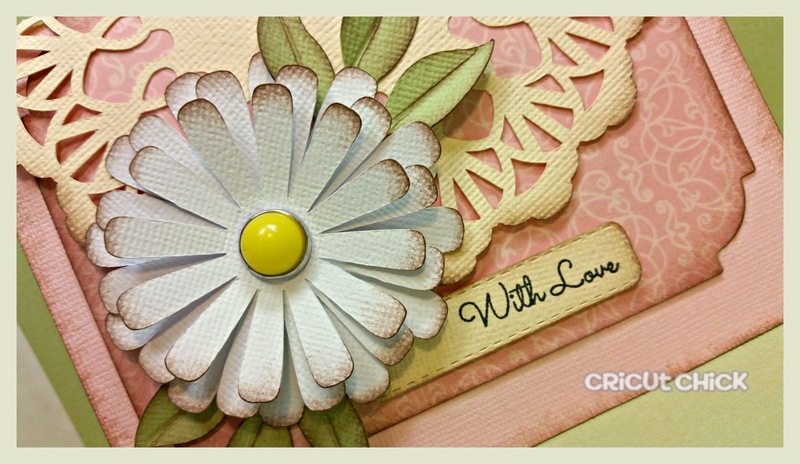 Such a pretty card with a lovely flower.